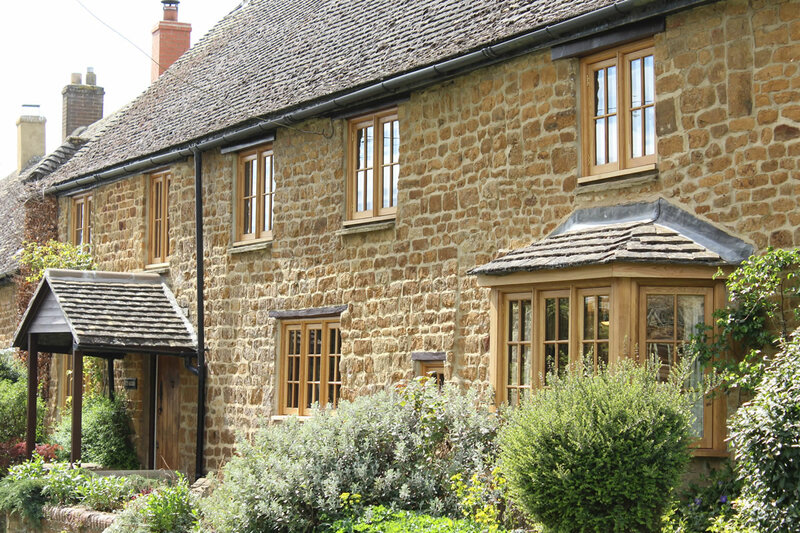 Oak Windows and Doors.com are specialists in the manufacture and installation of bespoke traditional timber windows and doors. 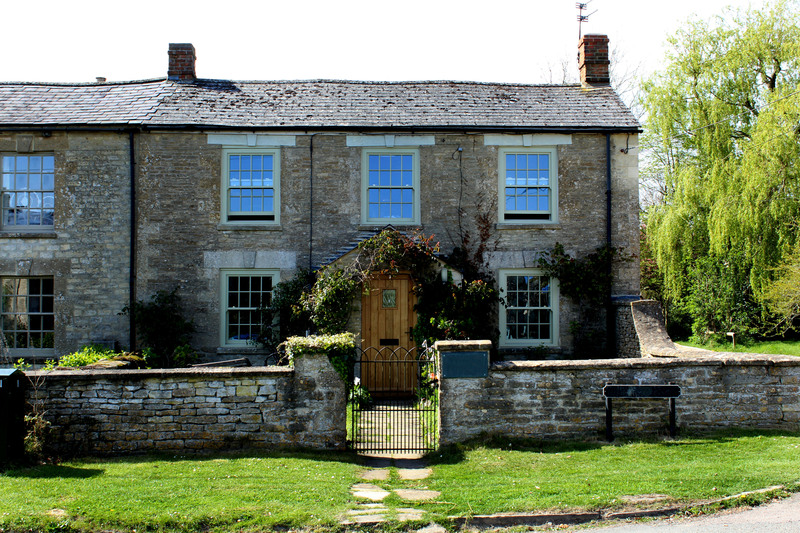 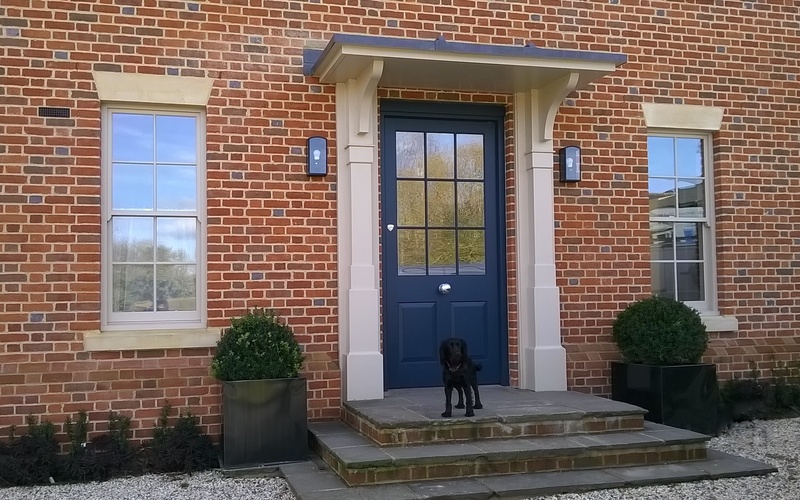 We have developed a range of carefully designed windows, sash windows and doors to suit period properties, listed buildings and modern homes. 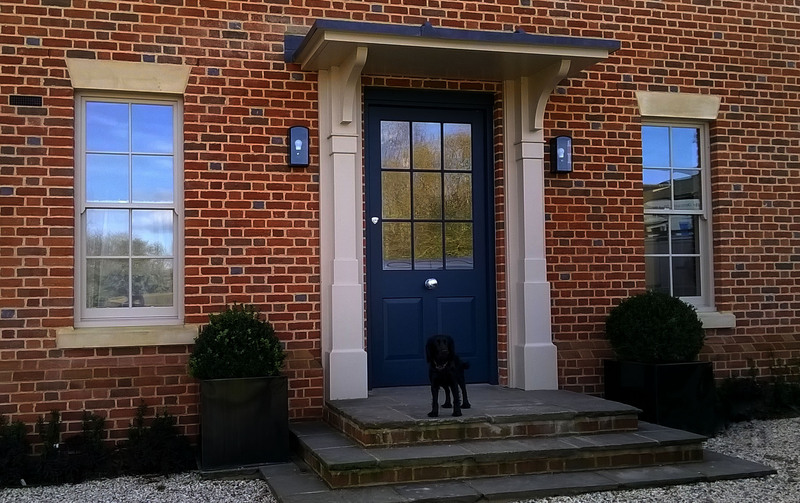 All of our products offer modern security and energy saving features to compliment their traditional styling. 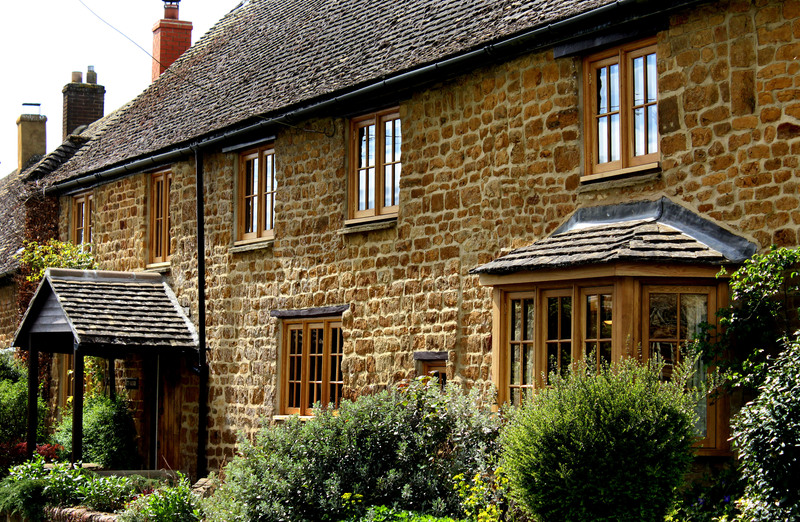 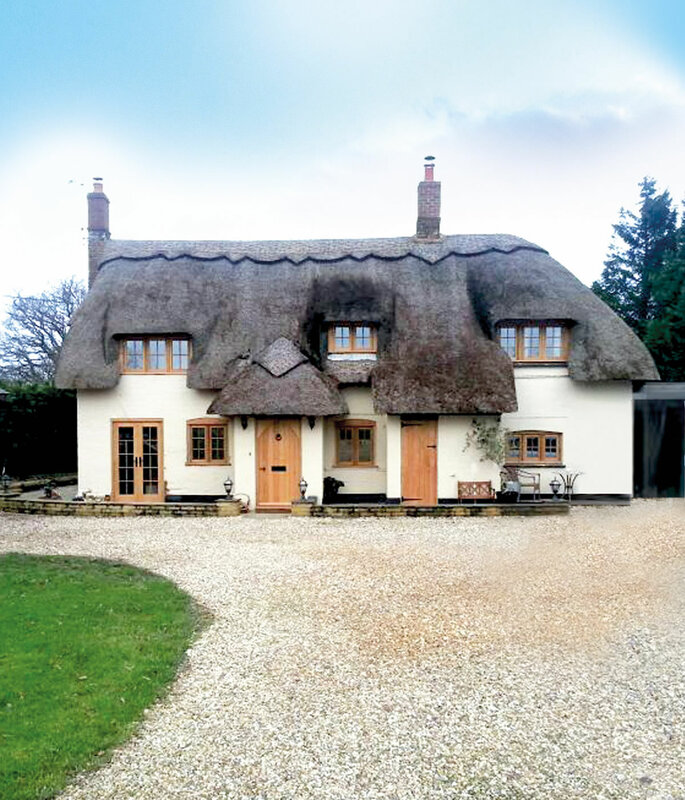 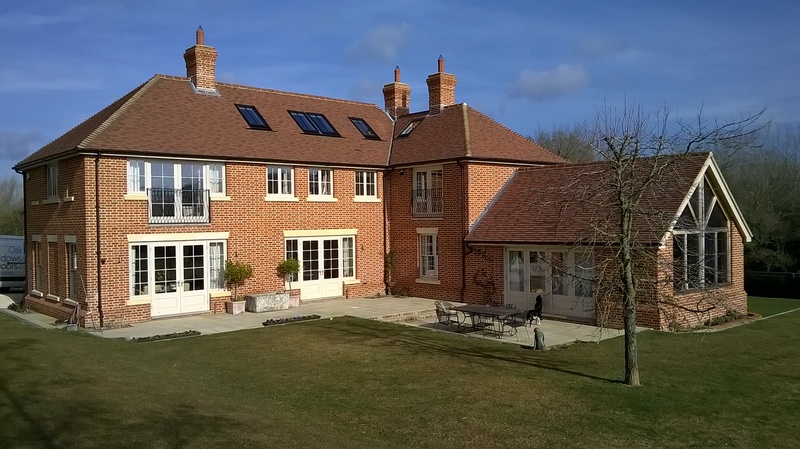 We aim to offer timber windows and doors of the highest quality to compliment your home, whilst maintaining a realistic and competitive pricing structure and a professional service. 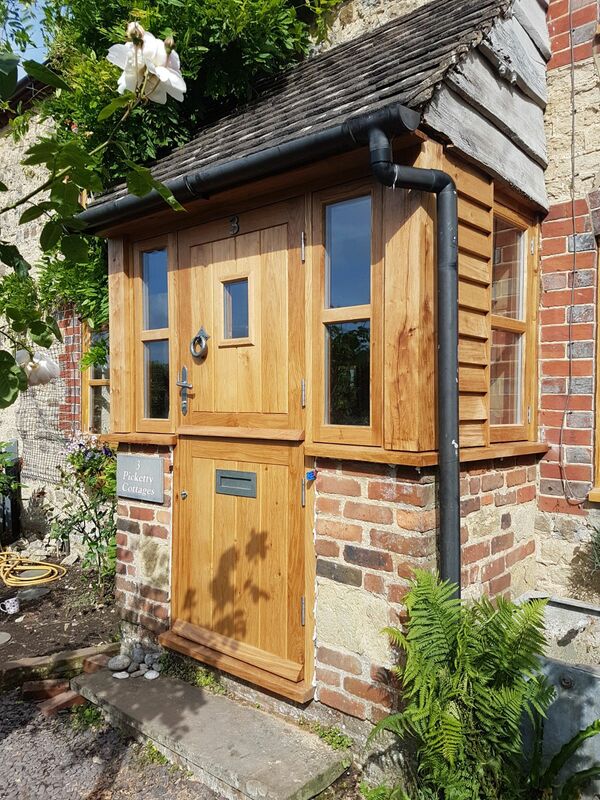 Once you have browsed our website, please fill out an enquiry form or contact us with any information you have for your 48 hour quotation. 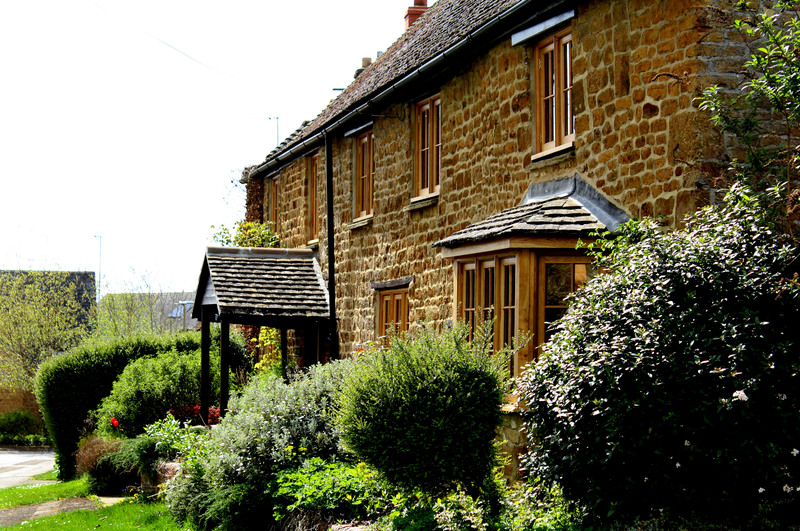 Completing the form can take a little while, but we are confident it will save you time and money in the long run. 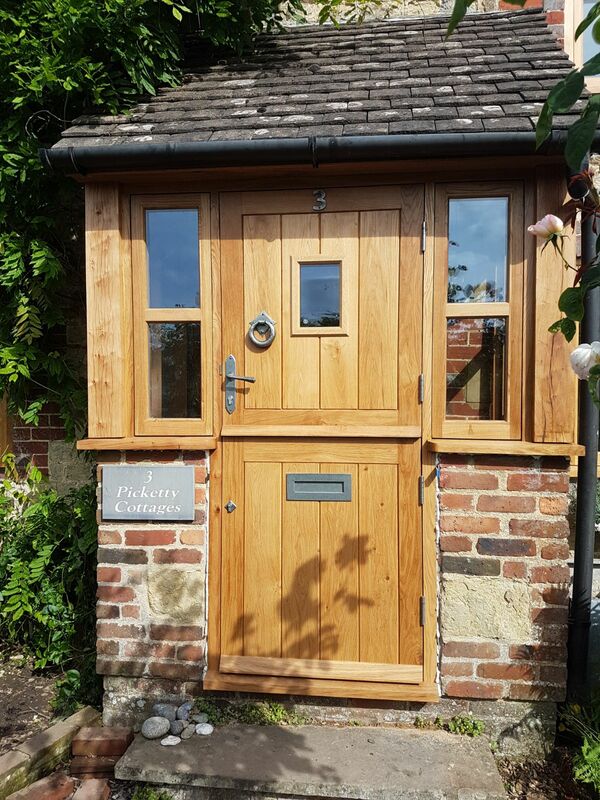 Our products, prices and service speak for themselves, so we have no need to bother you with salesmen and high pressure tactics upon your enquiry. 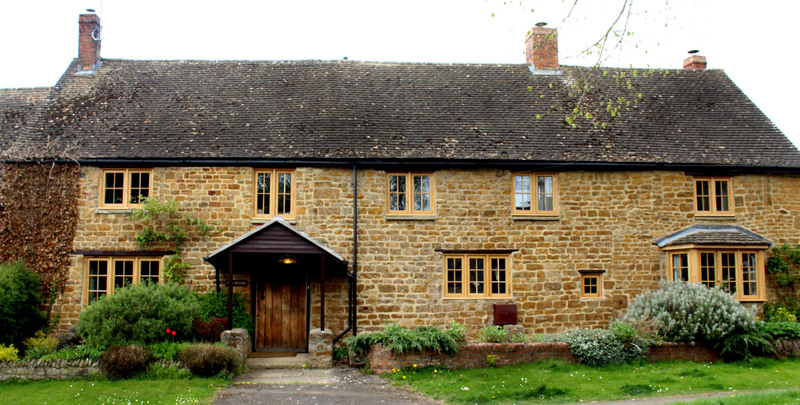 Please feel free to contact us with any questions or if you would like a little guidance.